Happy Release Day to me! 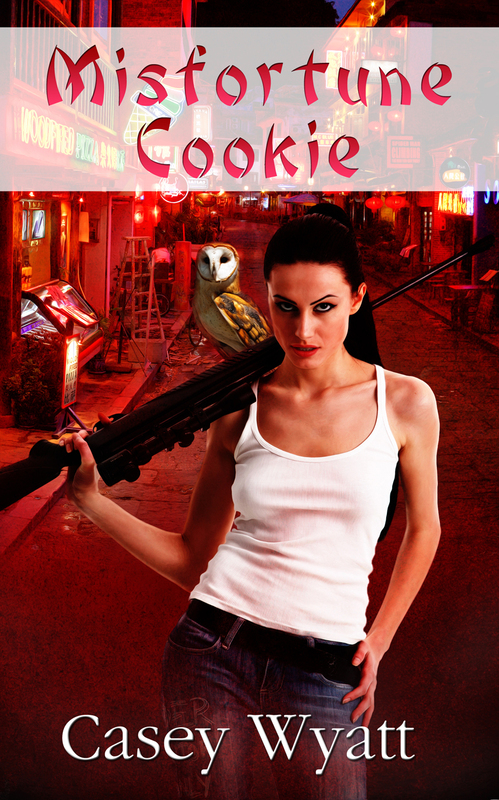 Misfortune Cookie is on sale now. Buy here. And if you enjoy the story, please leave a review. Thanks everyone. I appreciate all the support! < Are Authors Allowed to Have Opinions? Happy release day sweetie! I love this premise – adore the cover. Do you have any idea who the model is? She reminds me of Angelina Jolie. Thanks Julia! This book has been long time coming. I don’t know who the model is. But she does look like Angelina. Cover artist is Rae Monet.